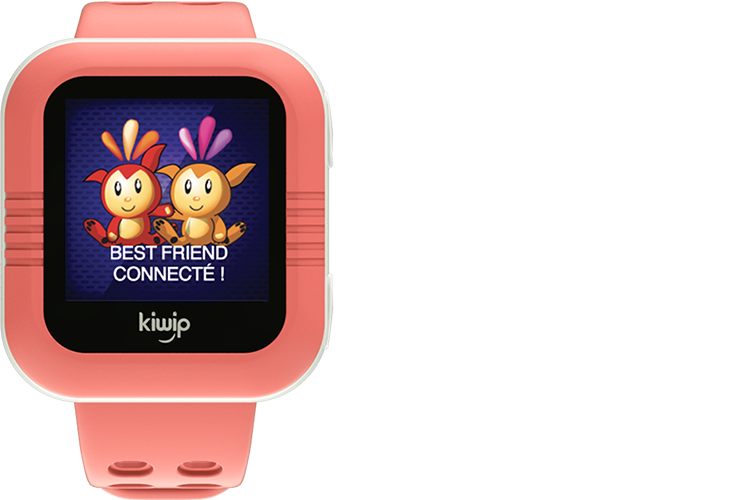 KiwipWatch, the smart watch phone for kids! 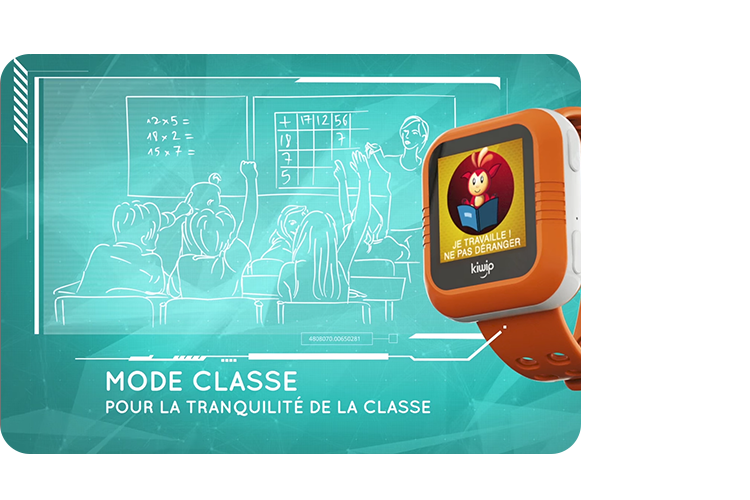 Intuitive touch screen allows kids to navigate quickly and easily. Voice chat allows your child to share their daily emotions with their loved ones by sending a message with a single press. That simple! 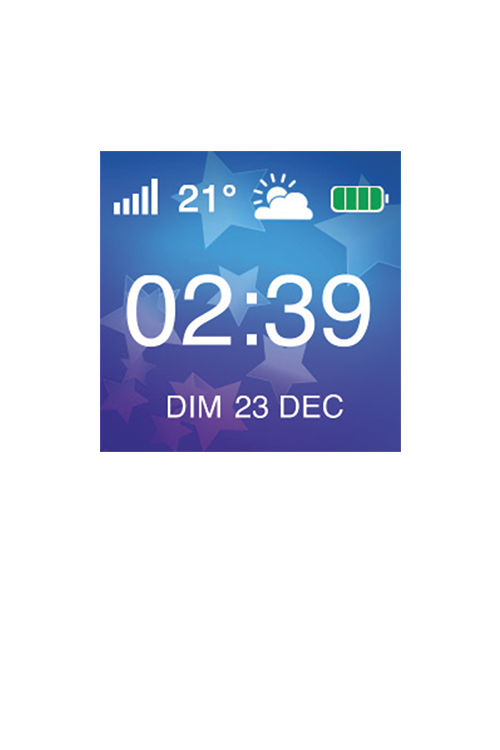 Customisable face with numerous wallpapers to choose from. 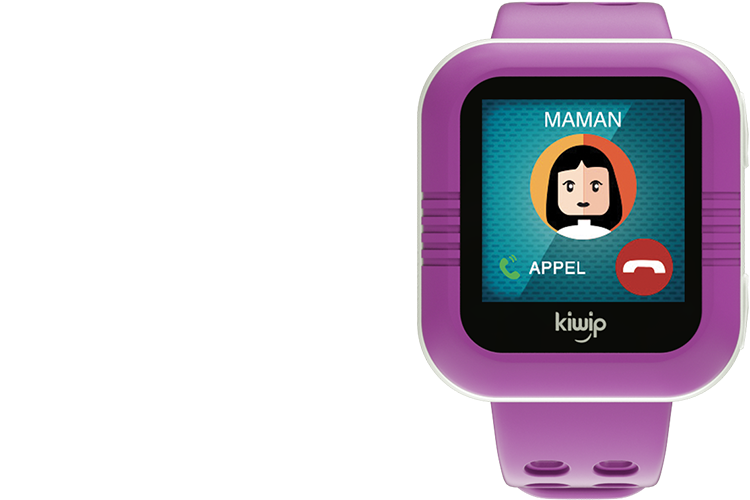 The watch can communicate with a large number of contacts, pre-installed from the parent app. Accurate location in real time, both indoors and out. 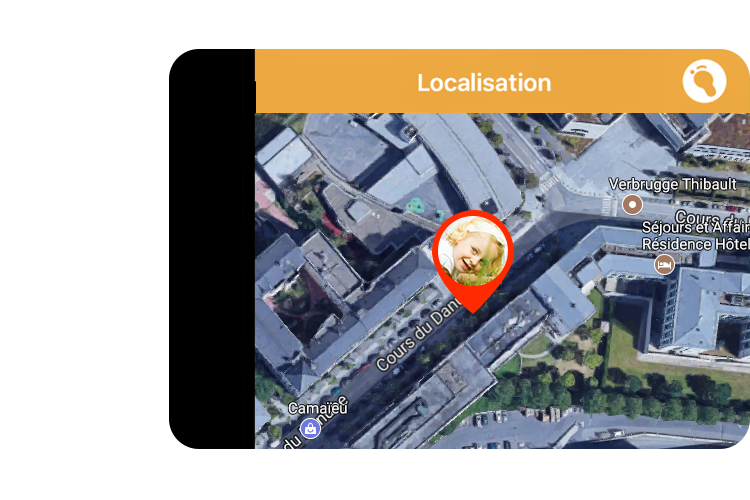 Geolocation authorisation – only contacts authorised by the Administrator can see the child’s location. Customisation of safe routes When your child travels about on their own, parents can define a recommended route. 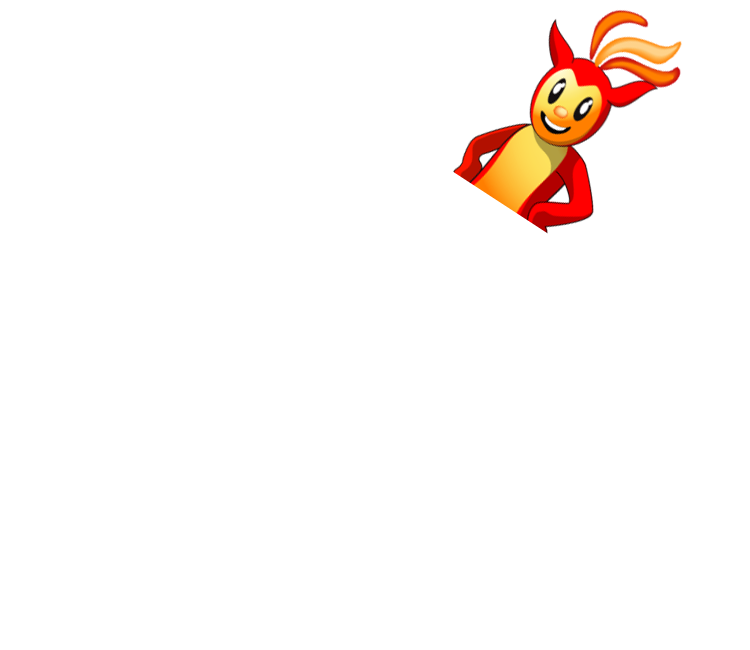 Display of 2D and 3D maps. KiwipWatch has a shortcut call button (SOS). 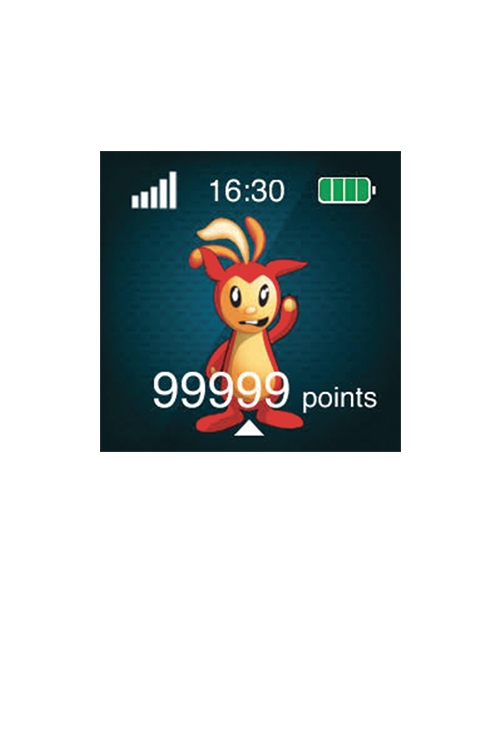 The child triggers a loop call by simply pressing the button. 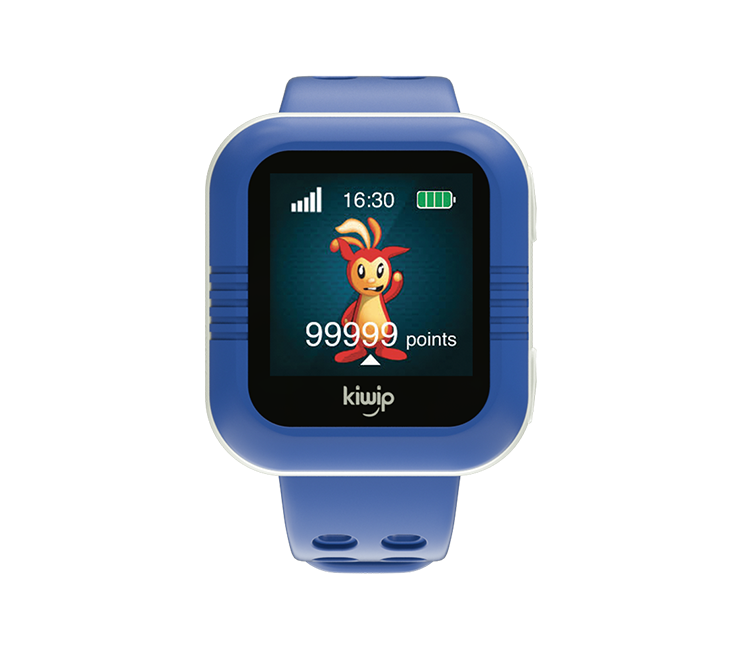 The KiwipWatch calls all the trusted contacts one after the other until one of them is successfully connected. 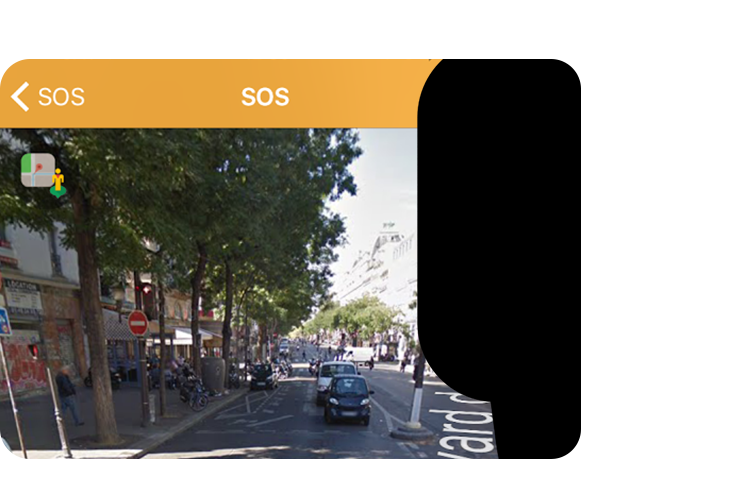 SOS mode also offers parents the option of street view giving them a 360° view of their child’s position. 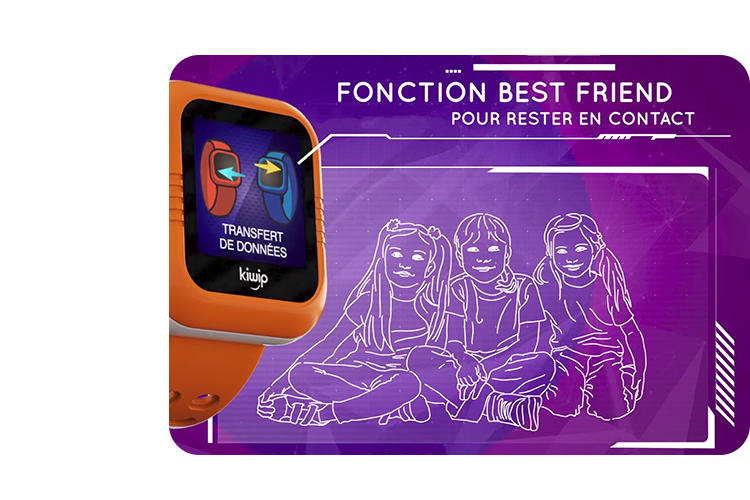 Just like adults, kids can independently add their friends who have a KiwipWatch by enabling the “Best Friend” function. They can then communicate with each other and set exercise challenges for each other. Enabling this function disables all the phone functions so your child can stay focused in class. 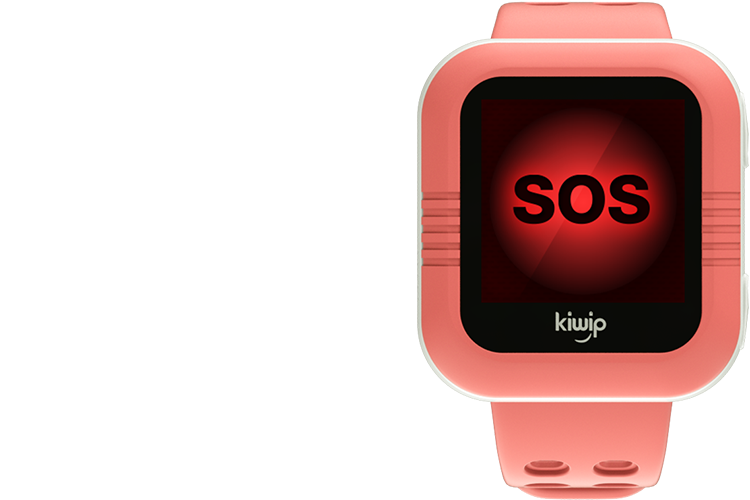 The KiwipWatch becomes a normal watch but remains geolocated, and the SOS button can also be triggered. Your child can send and receive voice calls from friends and family added to their contact list. 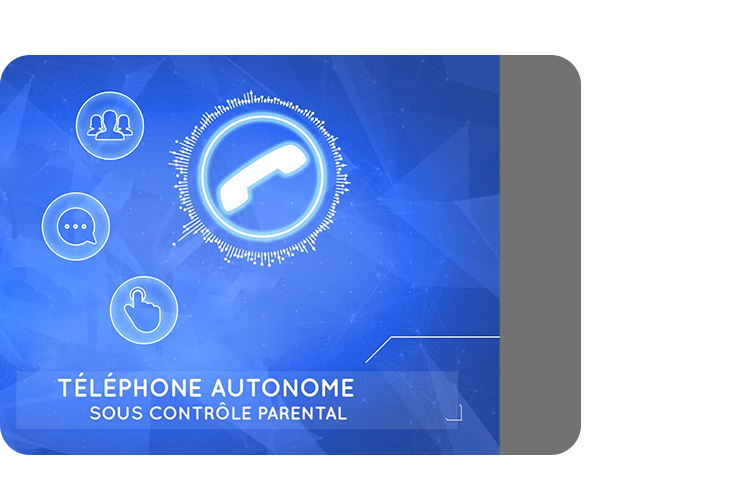 The parent is notified when their child enters or leaves a zone defined in the application. On the home screen, your child can look at the weather and outside temperature, helping them decide what to wear in the morning. 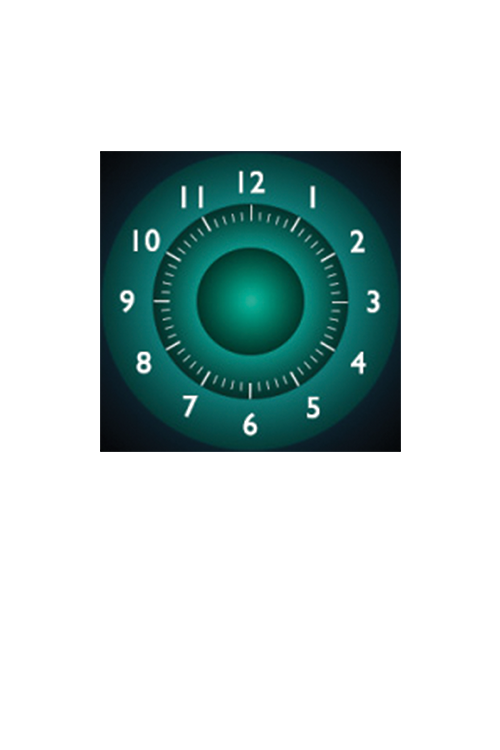 KiwipWatch also has an alarm so the child becomes more independent and learns to get themselves up in the morning. Your child can choose from among 25 wallpapers. 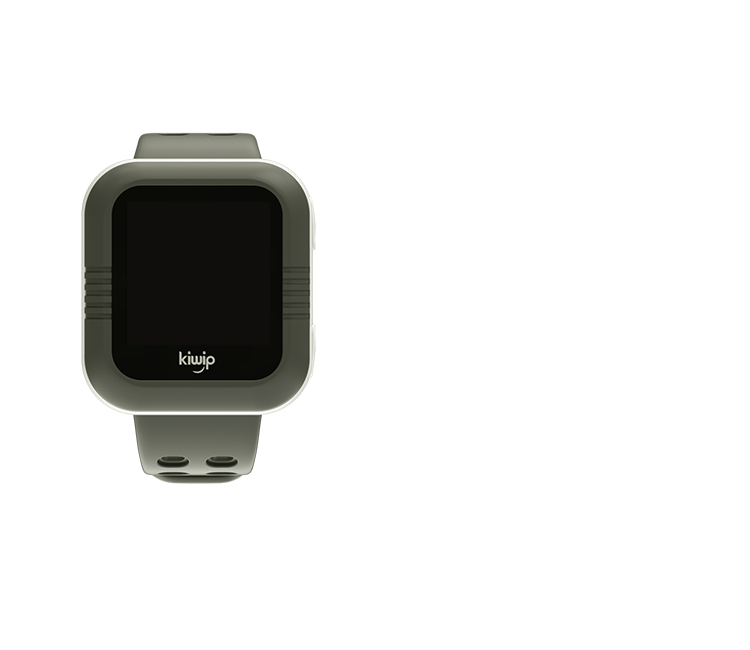 The watch has a digital or analogue time display depending on the child’s reading level. 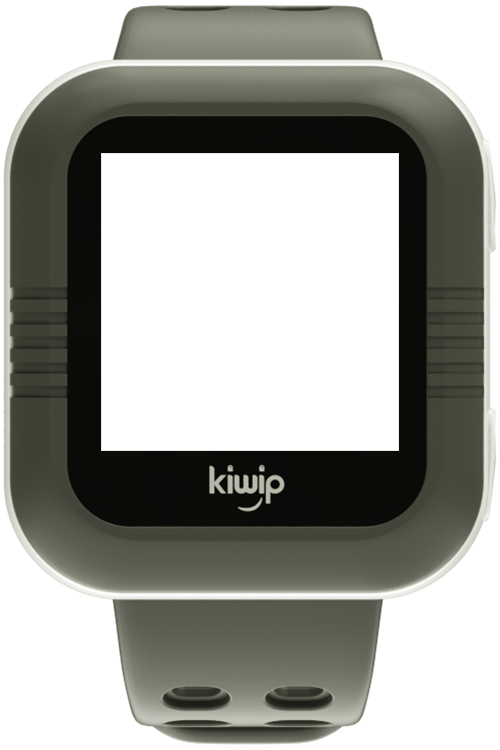 The Kiwip watch phone has been designed to resist water in kids’ everyday lives and is IP 65 rated. 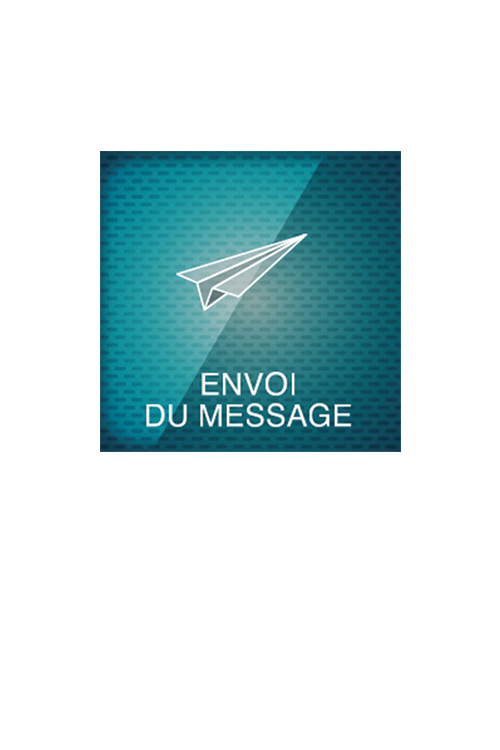 In partnership with Bouygues Telecom, the unlimited (voice & data) Kiwip plan is specifically designed for residents in mainland France. 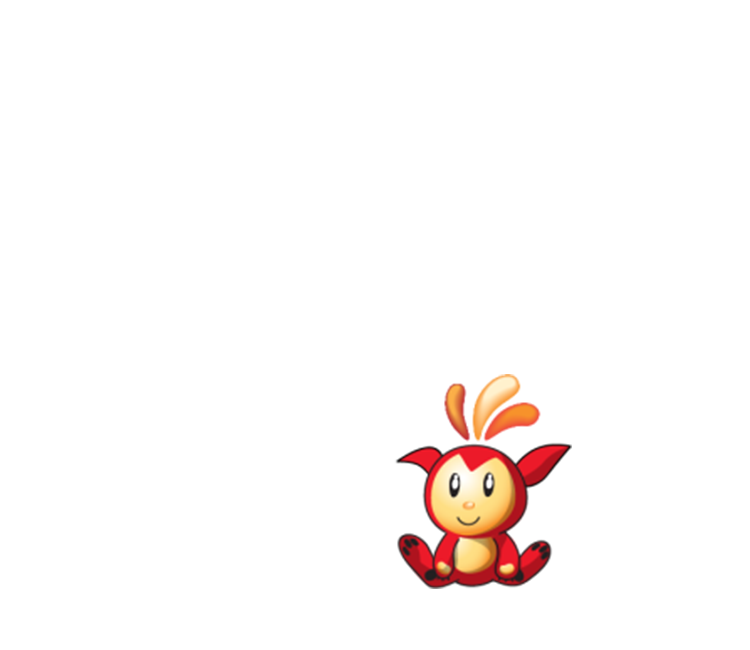 It is exclusive to the KiwipWatch. 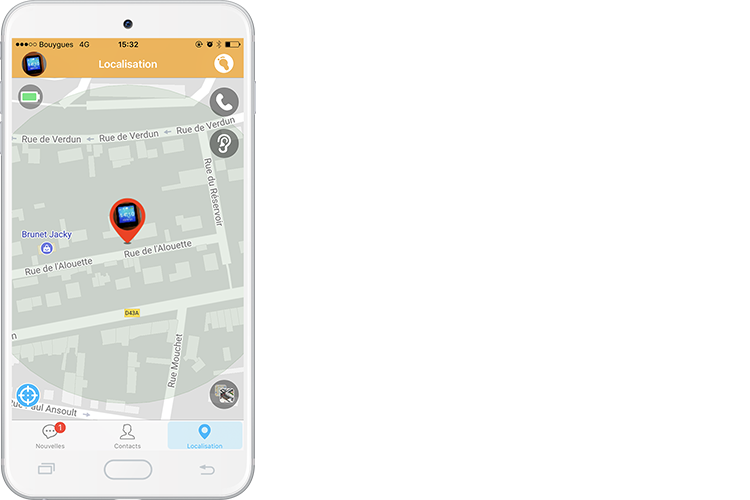 This unlimited plan in France, Monaco and Europe Zone 1* includes calls, voice messages, as well as access to the platform and Kiwip mobile app (geolocation, data backup, secure server in France). If you already have a phone plan or if you would rather not transfer to us, that’s absolutely fine. 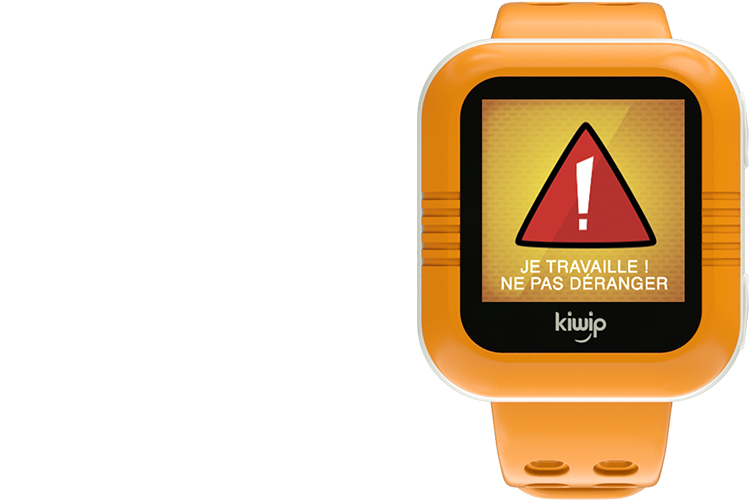 You can enjoy your KiwipWatch by simply inserting a Nano SIM from the operator of your choice out of Bouygues, Orange, SFR or Free. 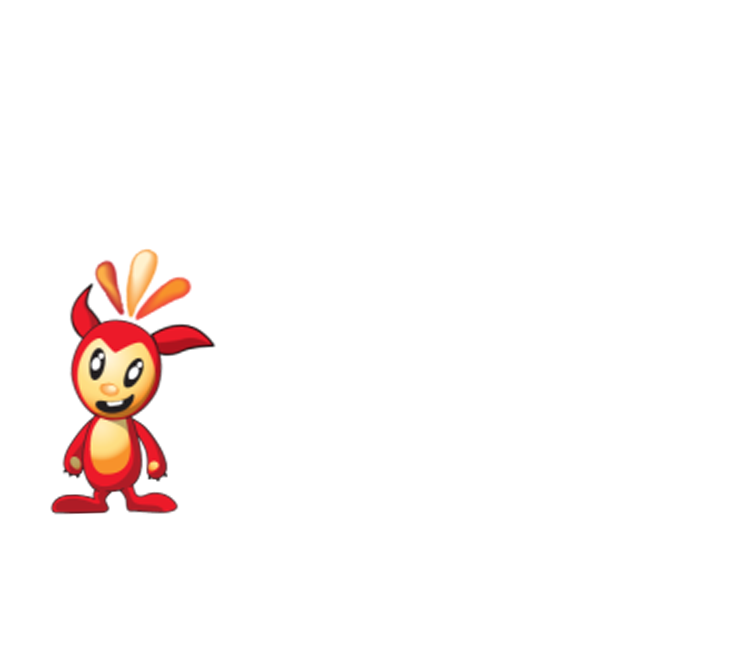 However, the twin SIM cards associated with a bundle are not compatible with the KiwipWatch, same for the prepaid cards. You need a dedicated phone plan.